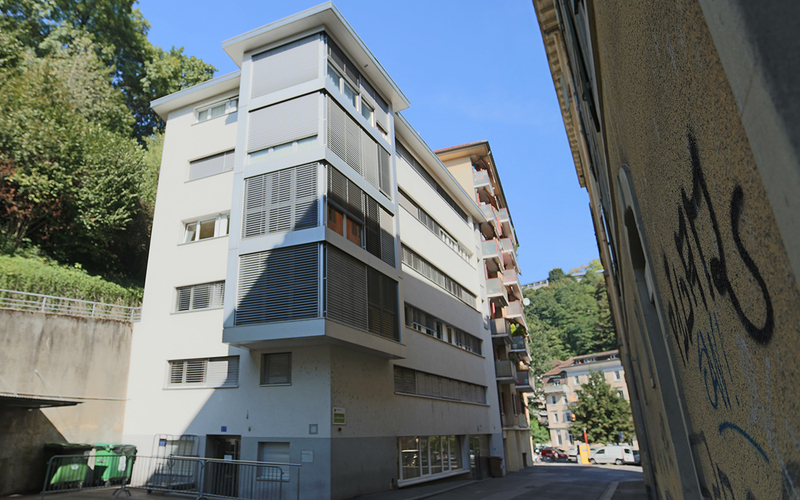 La Marmotte offers a residence to adult homeless people. The house operates as an emergency overnight accommodation and has 31 beds. It offers a small breakfast and diner for residents who stay more than one night. Showers and products for the personal hygiene are provided for free. The accommodation is closed during the day.